Inspired by our love and concern for neglected domestic and farm animals, Save The Strays Foundation provides funding for veterinary care, home placement, and community education on animal welfare. We also provide assistance and financial support to organizations that rescue stray animals. Save The Strays Foundation, LLC is a registered 501(c)3. Our primary focus is rescuing abandoned and stray animals and finding them permanent homes. We also assist other rescue organizations with veterinary funding for rescued animals and provide public outreach on humane issues. 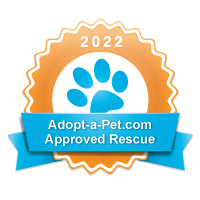 We are a 2016 Adopt-a-Pet approved rescue! Save the Strays Foundation quick dry tank tops are now available for only $20! Check out the "support" tab for details! 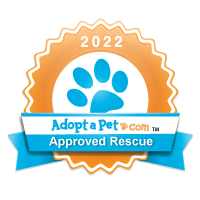 We are a 501(c)3 non-profit rescue. Please consider making a tax-deductable donation to Save the Strays Foundation to help us save more lives!